At Pop Mauritius, we are working hard in order to provide the best customer satisfaction. 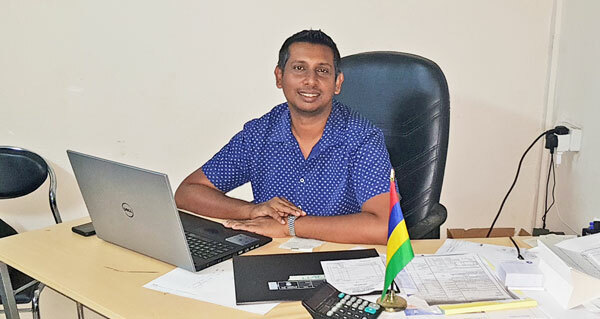 Our local team is available to help you and provide all information that you might need to make your Mauritius rental experience as good as possible. Do not hesitate to contact us directly by mail or on the numbers given below.